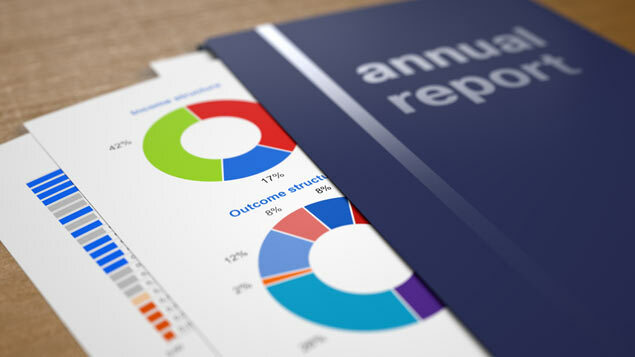 One-third of FTSE 100 companies are missing out vital information on opportunities and risks to the business in their annual reports. According to research by the Valuing Your Talent Partnership, a joint venture between the CIPD, the Chartered Institute of Management Accountants (CIMA) and the Chartered Management Institute (CMI), too many companies are failing to report on issues such as health and safety incidents, data breaches and employee turnover. This is despite the fact that both the quality and quantity of reporting on human capital issues has increased, with reporting on ethics up 22%, on diversity up 39%, and human rights 127%. Launching the report, former business secretary Vince Cable said the discrepancy may be down to a desire to “minimise negative reactions from investors”. The partnership also found that the space dedicated to reporting on employee welfare in annual reports has reduced, with two in five companies scaling back on this. Researchers discovered that banks have increased the transparency of their reporting after pressure was put on them after the recent financial crisis. Property and recreation companies saw the biggest increases in human capital reporting. The Valuing Your Talent Partnership is calling for more common definitions of key people and organisational metrics, so businesses can provide more consistent insight for investors and other stakeholders. It has built a framework for organisations, which recommends a common language for people reporting and suggests measures they can use. “This is now vital in building trust, in understanding the real drivers of productivity, in understanding critical risks, and in helping to create better work and working environments for all,” Cheese added.